Executive produced by Shawn Carter. Paramount Network has released the first teaser trailer for Rest In Power: The Trayvon Martin Story, six-part documentary series on the life and legacy of Trayvon Martin, who at 17 was shot and killed by George Zimmerman, spurring the Black Lives Matter movement as we know it today. According to a press release, "the series delves deep into the heart of the story which is more than a tragic narrative about a young man’s life cut short - it’s a story about race, politics, power, money, and the criminal justice system." 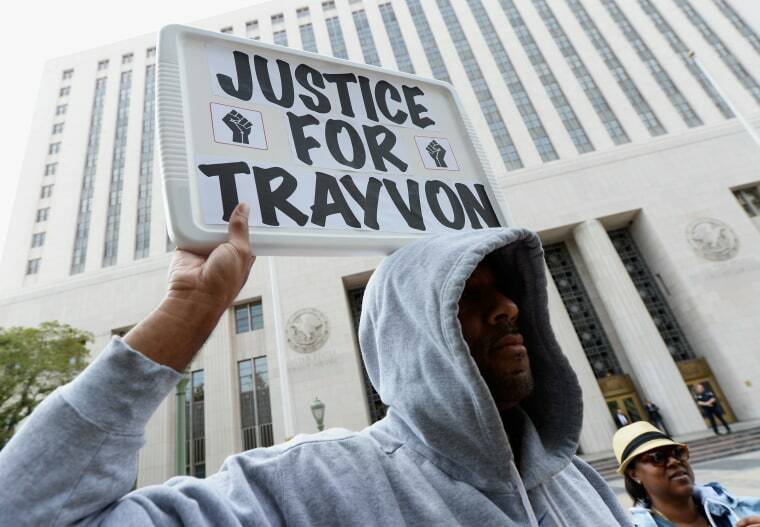 The series is based on the book Rest in Power: The Enduring Life of Trayvon Martin, written by Sybrina Fulton and Tracy Martin, Trayvon's parents. It's being executive produced by Shawn Carter, who's moving forward on the project without the Weinstein Company, which was originally attached. Rest in Power: The Trayvon Martin Story premieres in July on the Paramount Network. Watch the new trailer below.